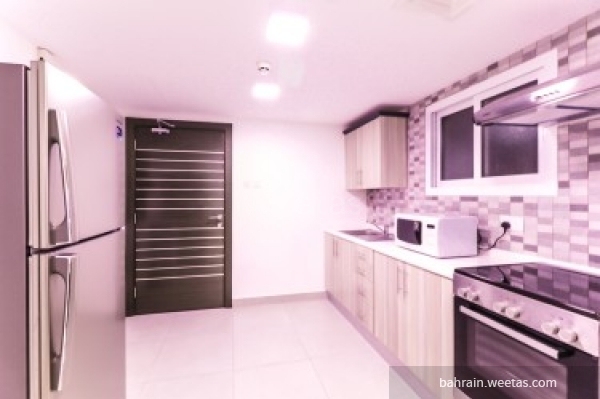 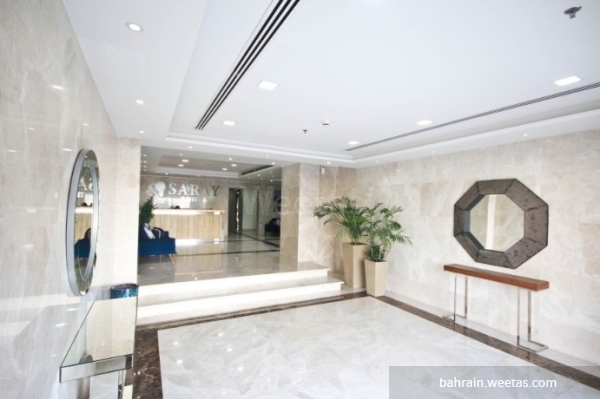 Elegant fully furnished studio flat for rent in saray tower in juffair. 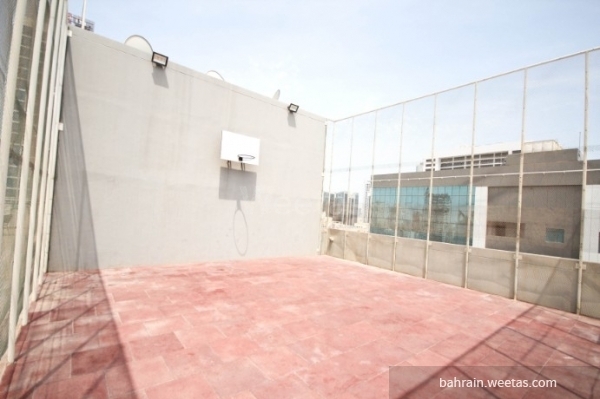 The studio has a bed, sitting area, television, one bathroom, and kitchen. 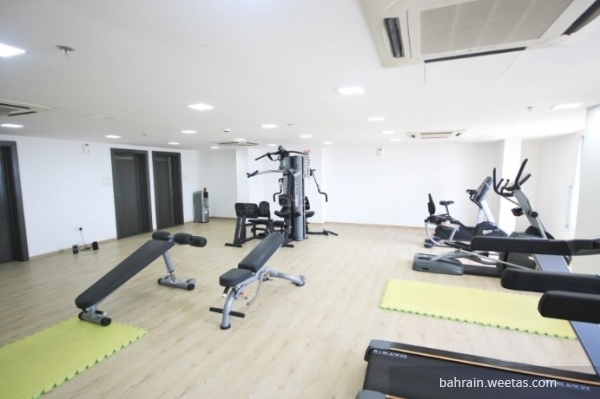 Also it has many amenities like pool, gym, kids playing area, reception, basketball court and internet connection.